“Every New Orleanian knows about the long black line, the dirty bathtub ring left by receding floodwaters. 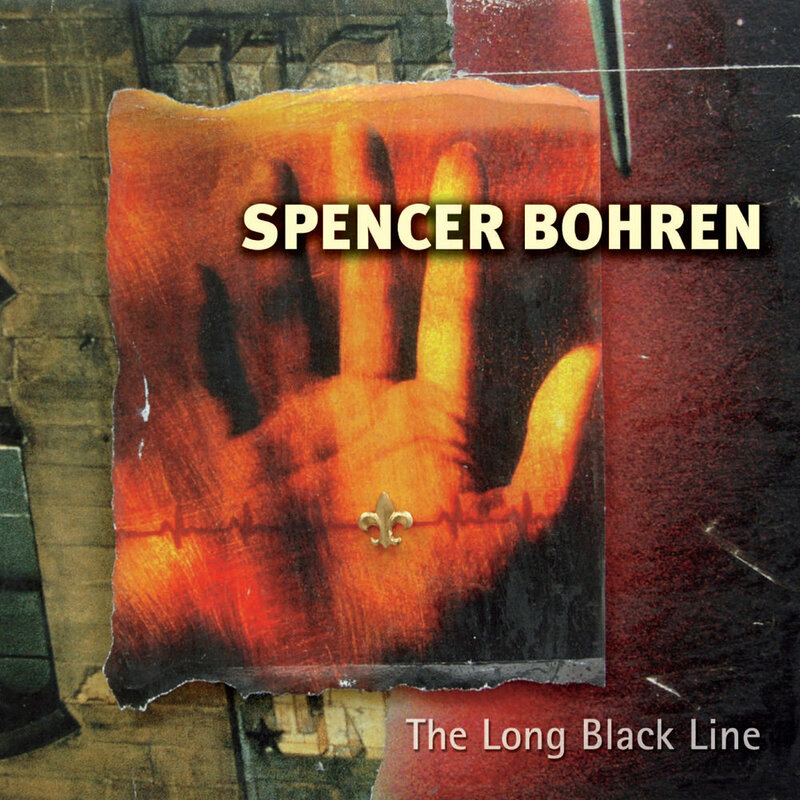 Folk/blues troubadour Spencer Bohren threads that indelible image through a post-Katrina landscape laced with the menace and moan of a slow-crawl, doomsday acoustic slide guitar. His unflinching narration resonates with the authority of an Old Testament prophet. “The Long Black Line” could serve as the soundtrack to a Katrina documentary, but video footage would be redundant – Bohren's song paints an all-too-vivid picture. – Keith Spera for the Times Picayune.